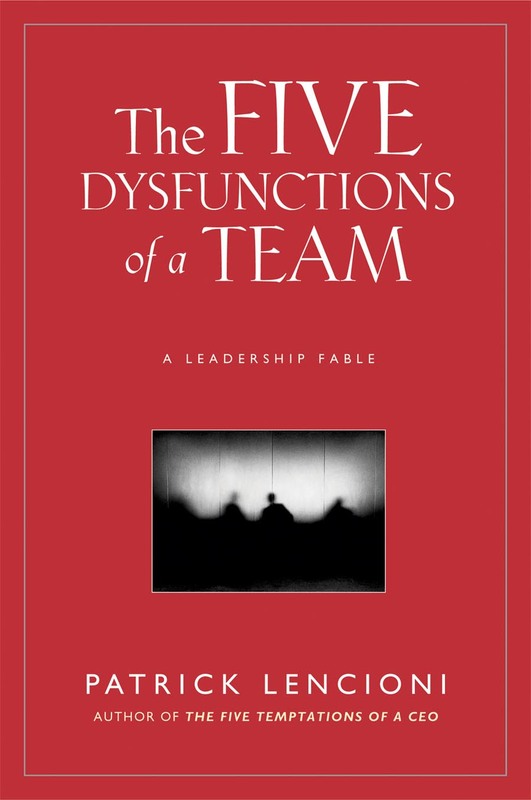 This book explains the five main dysfunctions of teams and provides examples of how to identify them in the work place. Then it describes principles to put into practice to transform your own leadership team. The heart of the book is written as a fable in order to illustrate how the dysfunctions surface in the real world.